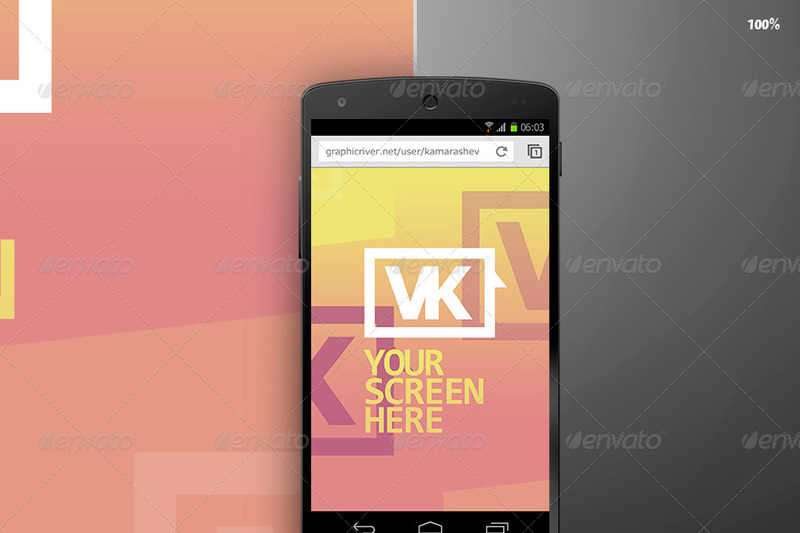 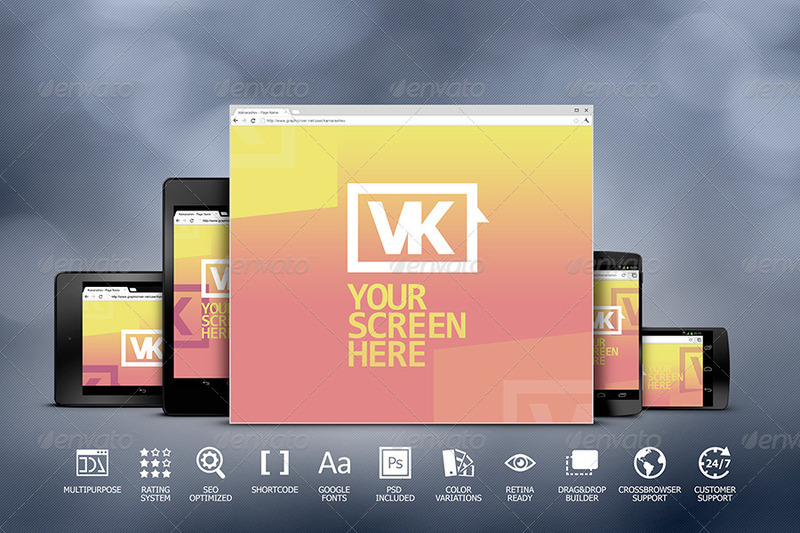 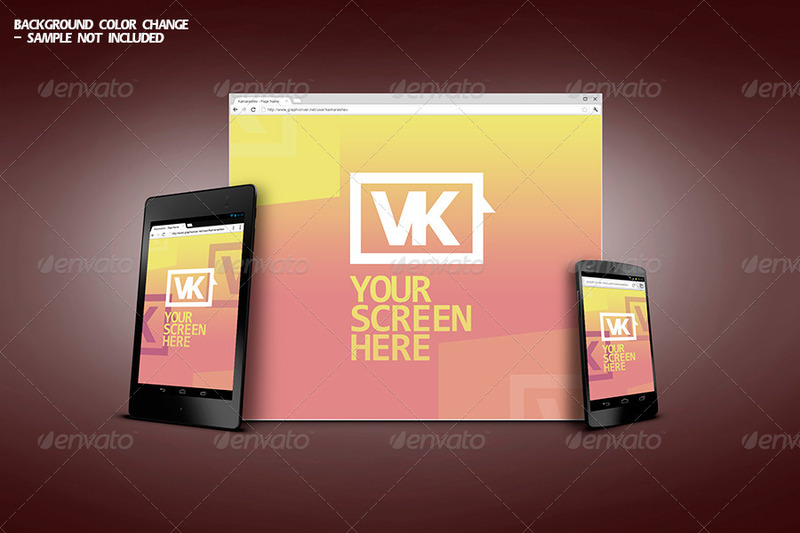 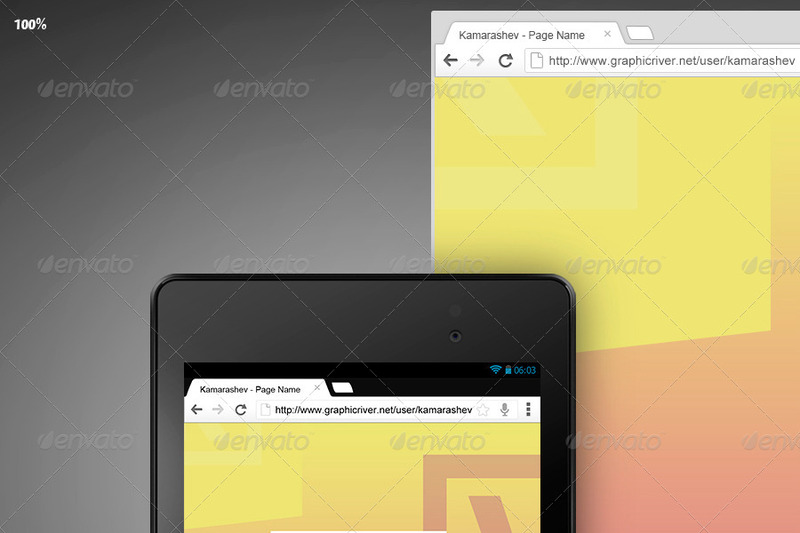 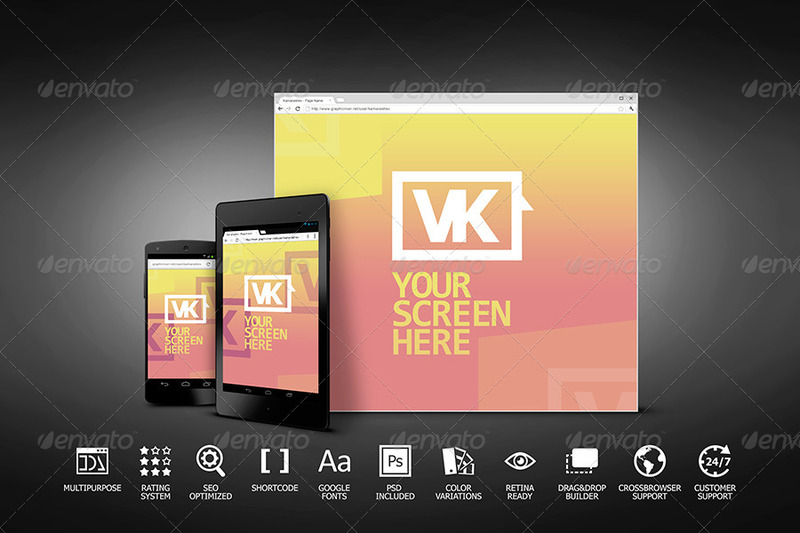 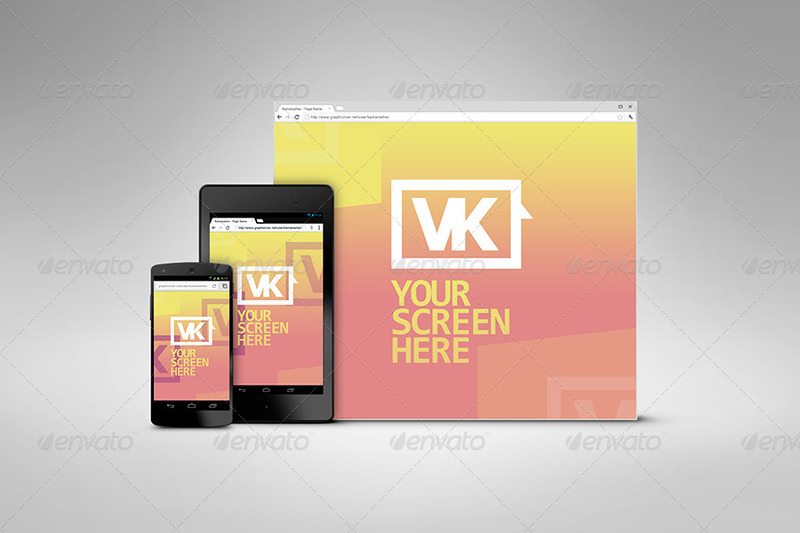 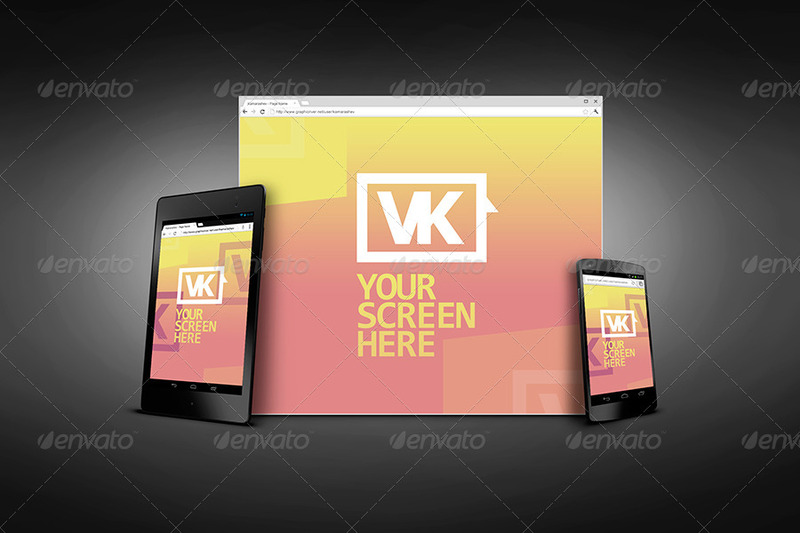 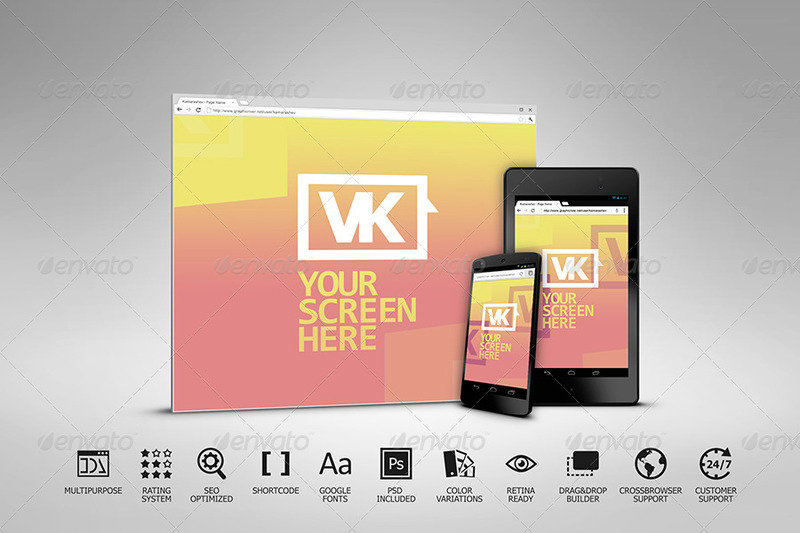 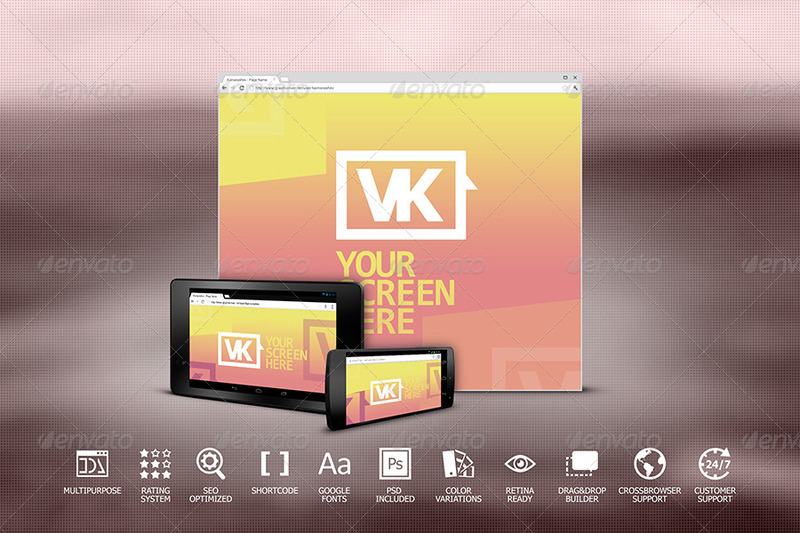 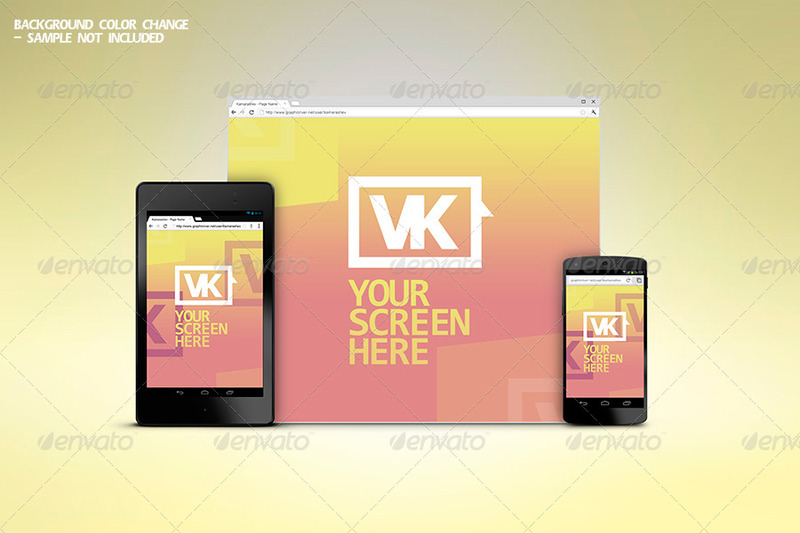 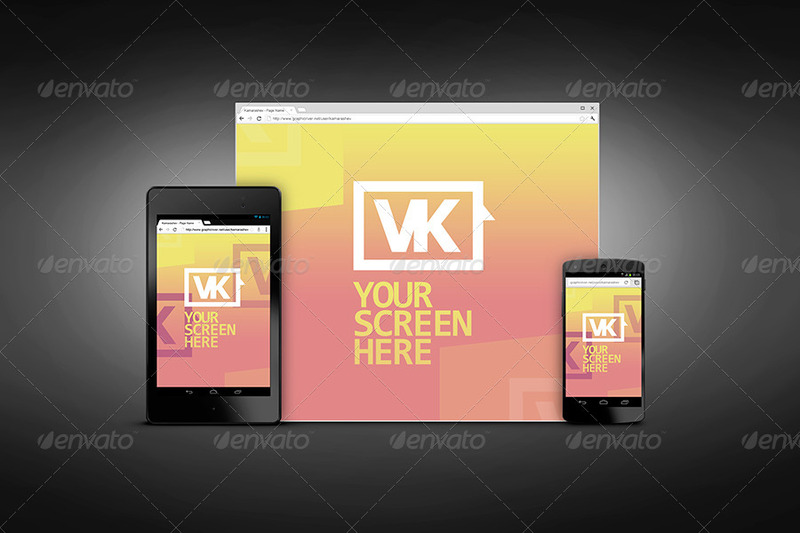 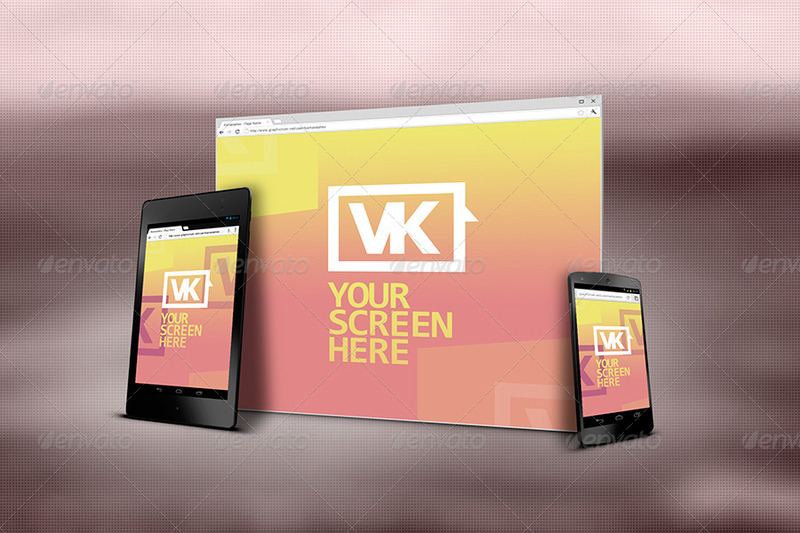 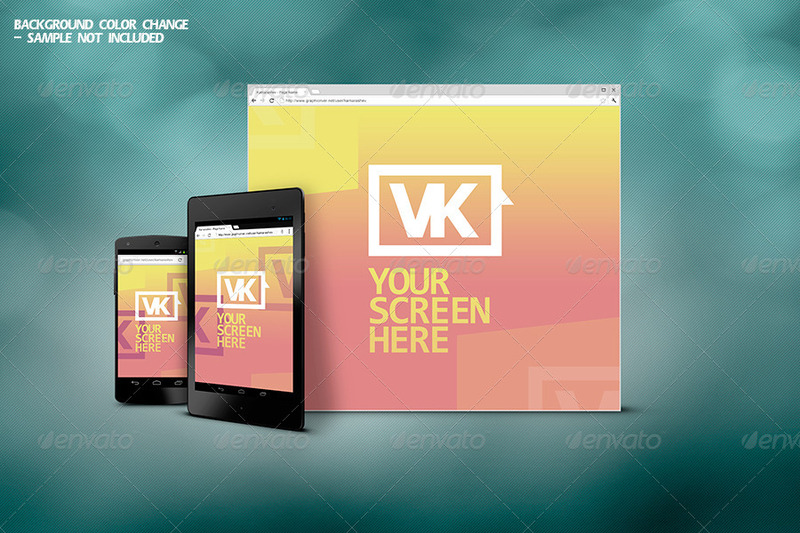 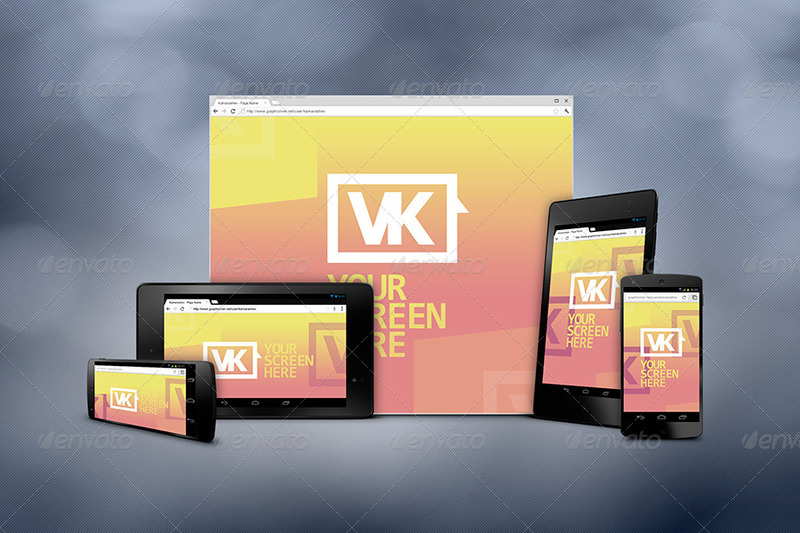 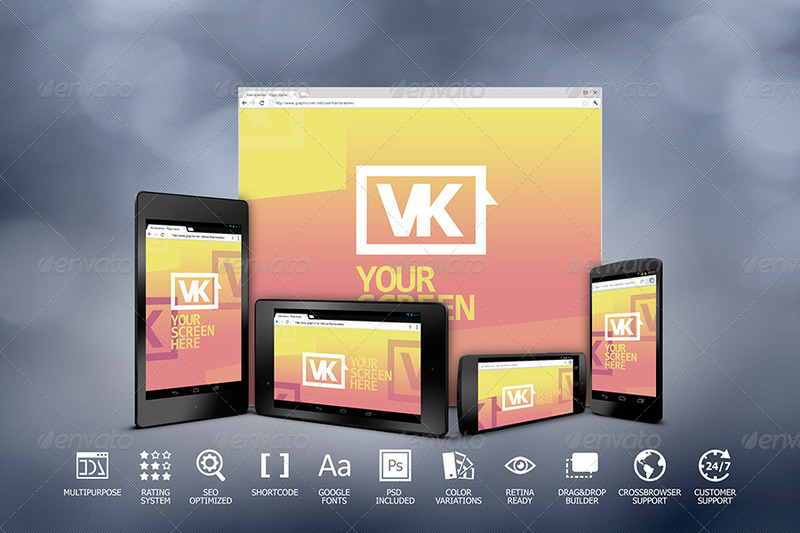 Responsive Web Mockups – present your responsive websites with style. 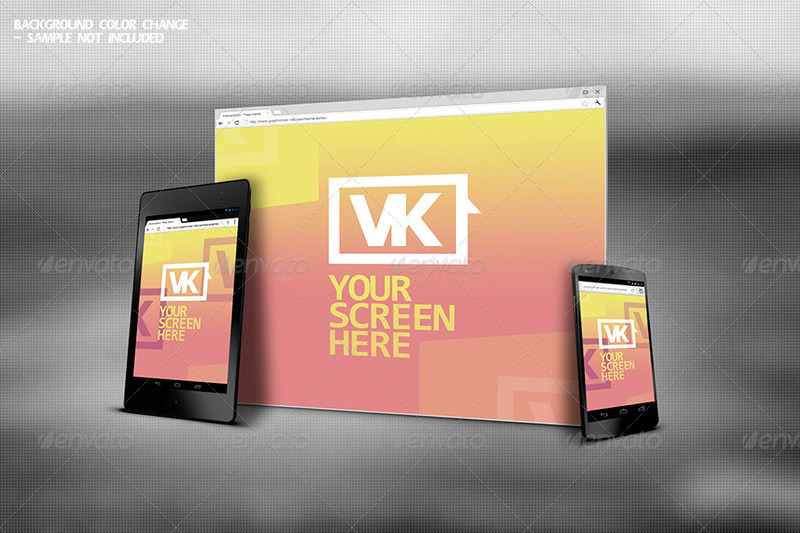 The item includes: - One PSD with all mockups +4 backgrounds +11 icons in White and Gray. 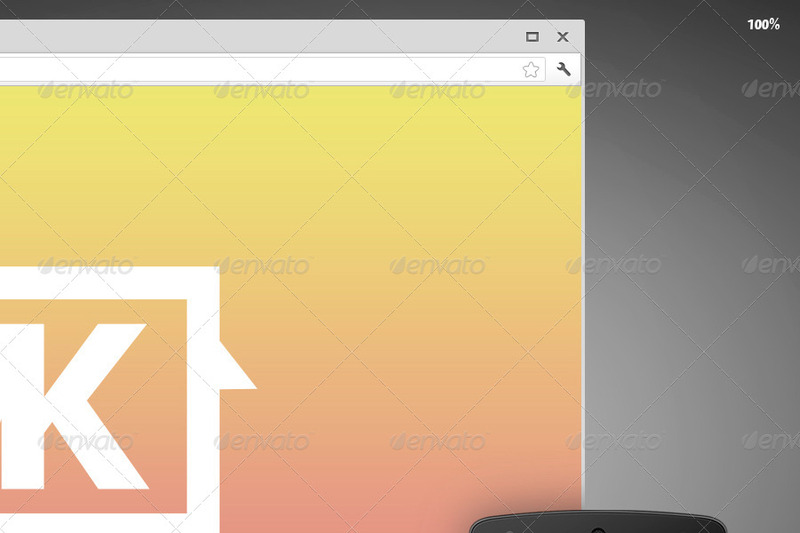 Everything well organized - Icon Source PSD with all icons 48×48 for scaling them up easily - 1 QuickGuide.pdf explaining how to operate with the mockups and 1 Readme.txt file for the Icons.